Do you spend too much time searching Pinterest for ideas? Stop wasting time searching for lessons. Start spending more time with family and friends! Here are some examples of what is included in the membership. 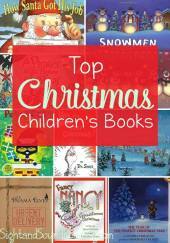 Book lists for each letter of the alphabet, digraphs, holidays and more! For each holiday and more! For the letters of the alphabet, books that you read and more! 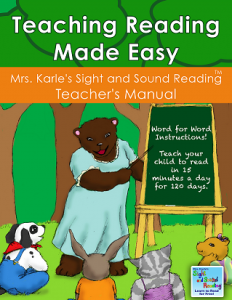 We'll show you how to help your struggling readers! 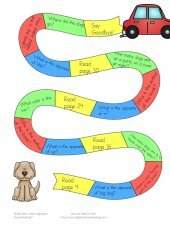 Fun activities to go along with the book suggestions to enhance comprehension and fun. You choose the letters you want each month! 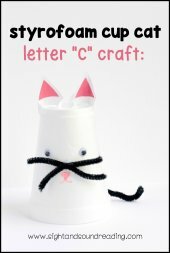 Letter activities include handwriting, cut and paste activities, writing prompts, beginning sound fun, games, activities that go along with book recommendations and more! Each month you will get fun holiday related content including sight word worksheets, writing prompts, beginning sound fun, games, and more! Join Meeghan and all of the other members in a private facebook community. Share successes, ask questions, collaborate and more! As we start to make digital content for the classroom, you will have access to all the digital materials as soon as we make it! Enrollment Closed! Join the waitlist to learn when it opens again! Join the Waitlist! Fill out the blue form to learn more! Fun surprises you won't want to miss! 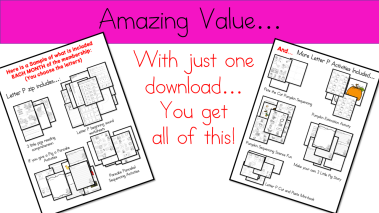 BONUS: Any new digital classroom content we make! Enrollment opens in early August, 2017 and will close shortly thereafter. Save yourself the stress and sign up for the wait list. Not only do you get on the wait list, but you get a few free sample worksheets! Most activities are geared to Kindergarten but can easily be used for preschool age as well. We differentiate all activities so that they can be used for both preschool and kindergarten. You will receive your first download shortly after purchase! We will give you instructions on how to login and start using the materials! 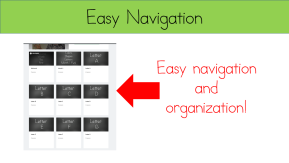 In each monthly Lesson Plan you will get to choose 3-4 letter of the week lessons. 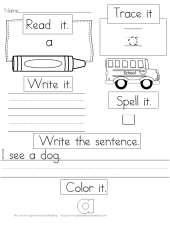 With each letter of the week you will get crafts, book recommendations, sight word activities, word family activities, writing prompts, games and book activities. In addition you will receive holiday content for the month. Lessons exceed common core standards. Yes. After joining the Teaching Reading Made Easy Membership Site, you will have 7 days to decide if it is right for you. We will issue a refund only within the first 7 days. Simply contact me via e-mail at [email protected] and let me know you’d like a refund. NO REFUNDS will be provided after 7 days of subscribing to our membership. Once you have cancelled you will no longer have access to the Members Dashboard nor any content on Teaching Reading Made Easy. If you cancel your membership and then re-purchase your membership later, you will not get another 7 day free trial. If I have to cancel, can I? Yes...if you are unhappy for whatever reason, you may cancel. We will be sad to see you go, but we understand. Why is this membership so affordable? Because we know how difficult it is to make ends meet as a teacher and we want to help you in every way possible. Don't miss out on this incredible opportunity! In addition, this is our beta-launch so we want to reward our first customers with an amazing price. You support us, we will support you! 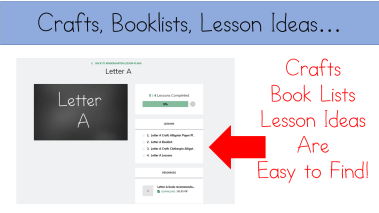 After signing into the membership area, you choose the letter or topic you want to teach. 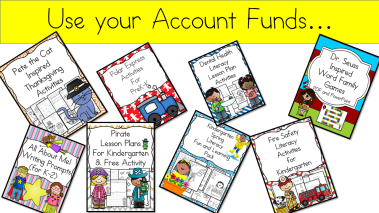 Each month you receive account funds..
After using your account funds to purchase the lessons, you have immediate access to unlimited downloads!